When the weather is not good and it does not allow you to go out to enjoy gardening, instead it is good to do indoor gardening. This will allow you to do gardening whenever you would want to and keep you dry and warm. This way the plants do not get damaged from slugs, deer and frost too. 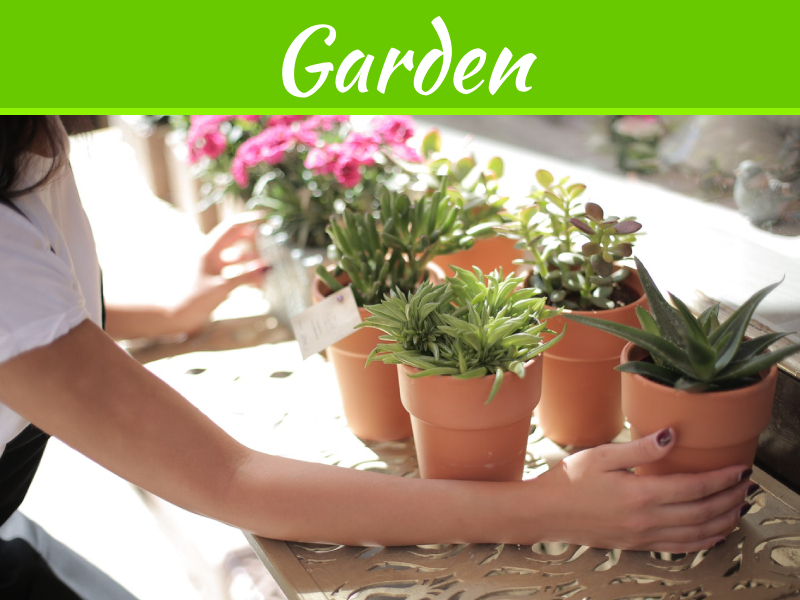 Indoor gardening allows you to grow different kinds of plants at a time which need specific temperature. 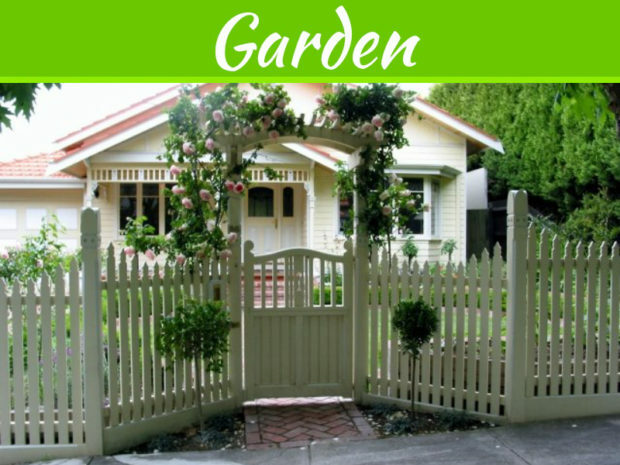 Say for example you can grow vegetables and have a mini vegetable farm for yourself. You need not wait for the right weather anymore; you can now grow whenever you want. You can grow the vegetables organically as per your requirements. 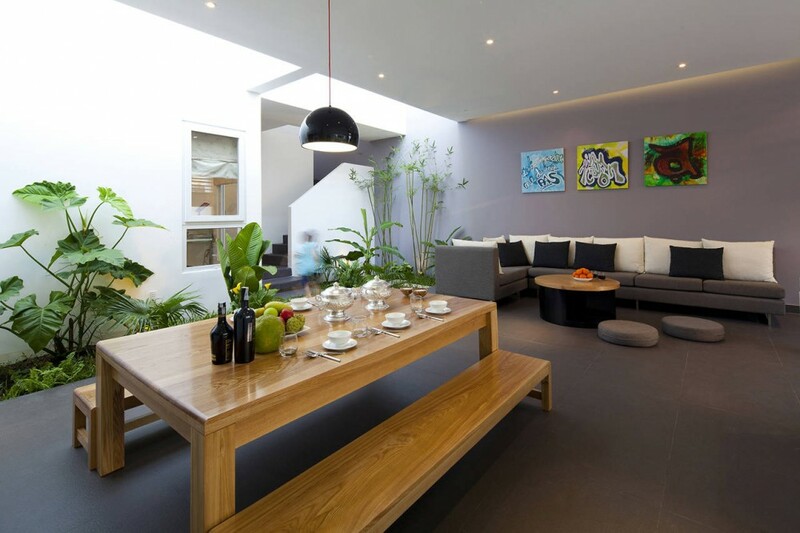 Plants give a good look to the interiors of any house. 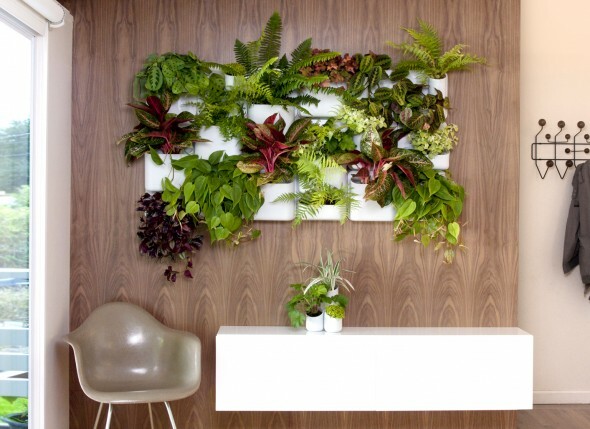 With the indoor gardening you can start experimenting and give it an artistic look and anybody will be able to say that plants have health benefits attached to it too. 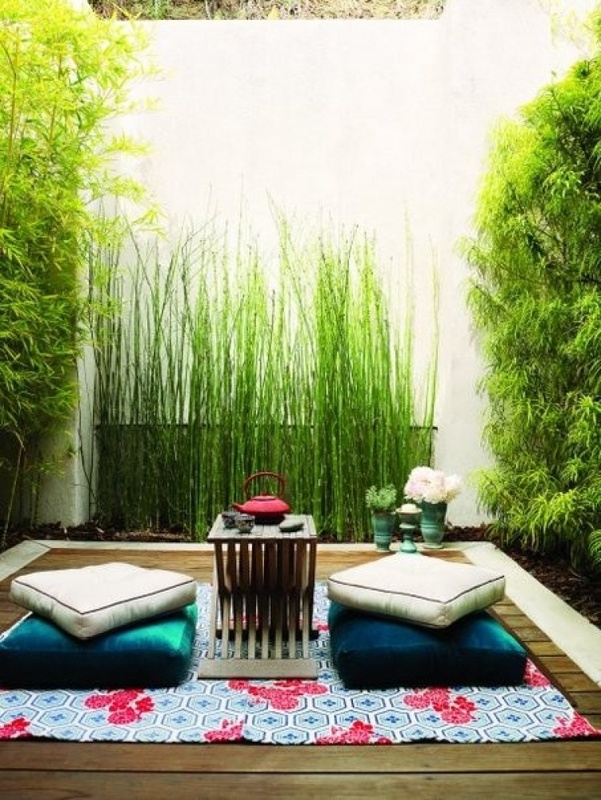 The most important thing is to know is what kind of plants you can or want to keep in your home. 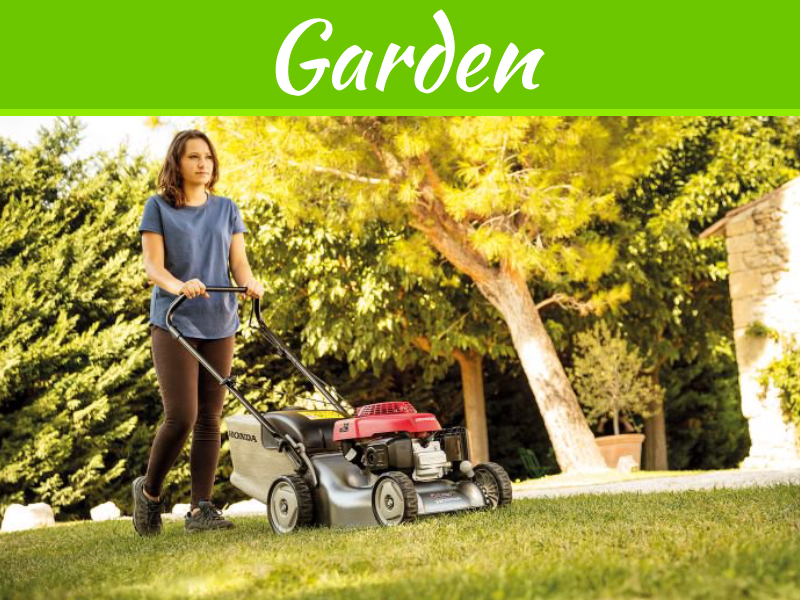 There are many kinds of plants that you can have for indoor gardening and make it easier to maintain a garden. 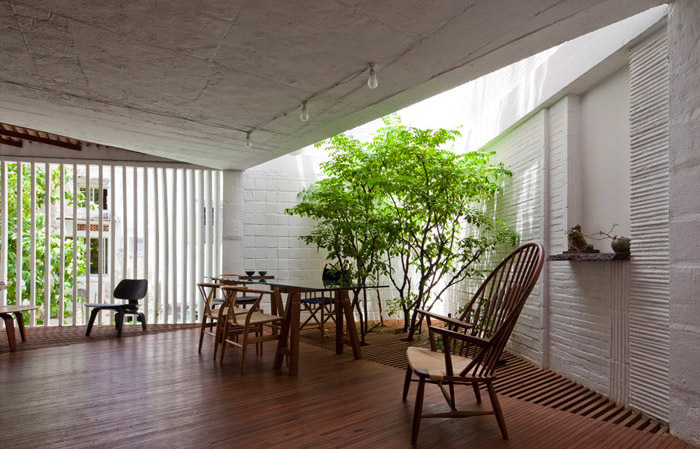 There are many ideas for which you can follow to have a beautiful garden inside your home while the weather is not congenial to work outside. Bromeliad is a very beautiful plant with bright flowers whose fragrance lasts longer than a typical plant. It conveniently enhances the ambience and look of the home. 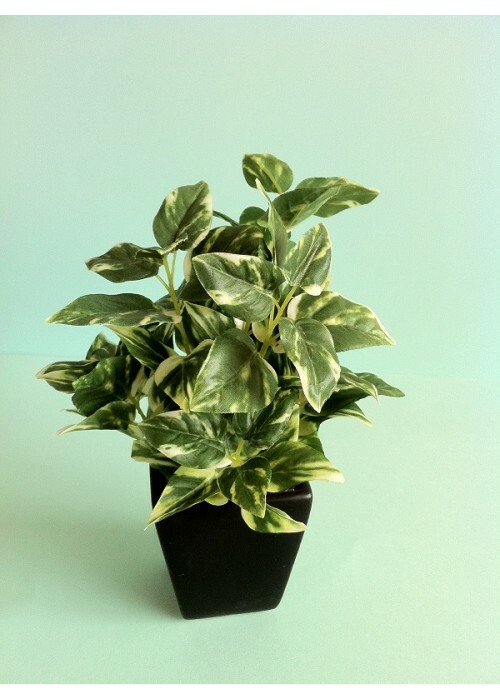 Pothos is another popular plant grown in indoor gardens. It is also called Raphidorphora aureum or Epiremnum aureum. 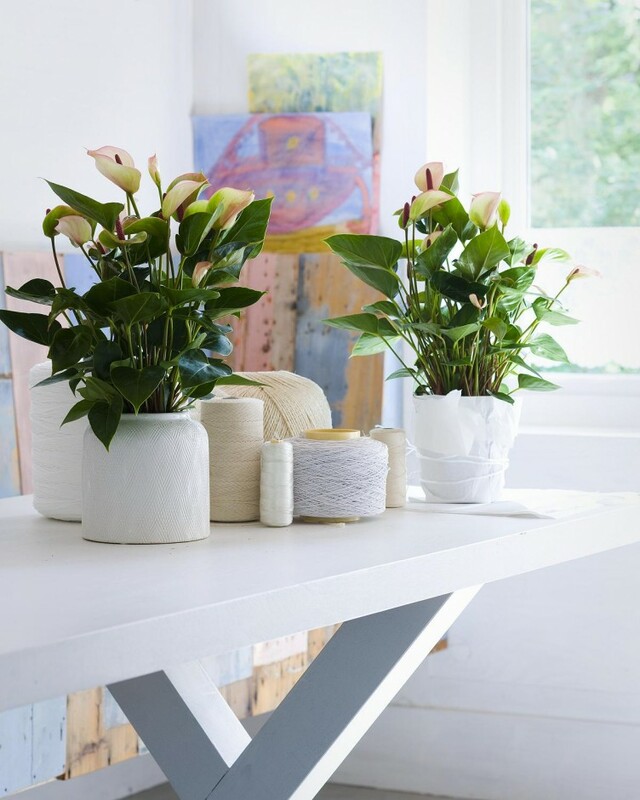 The plant looks very beautiful with bright yellow flowers and shades of white. The leaves of the plant are heart shaped and it is very easy to maintain the plant. 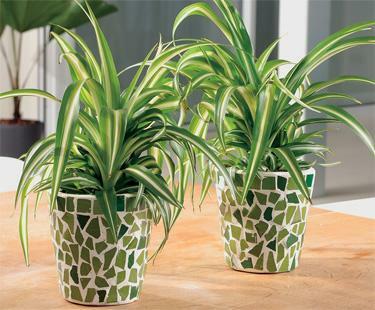 There is yet another low maintenance plant which is called spider plant. This plant is good to present to a friend on a house- warming party. The plant requires medium sunlight which is easy to get. 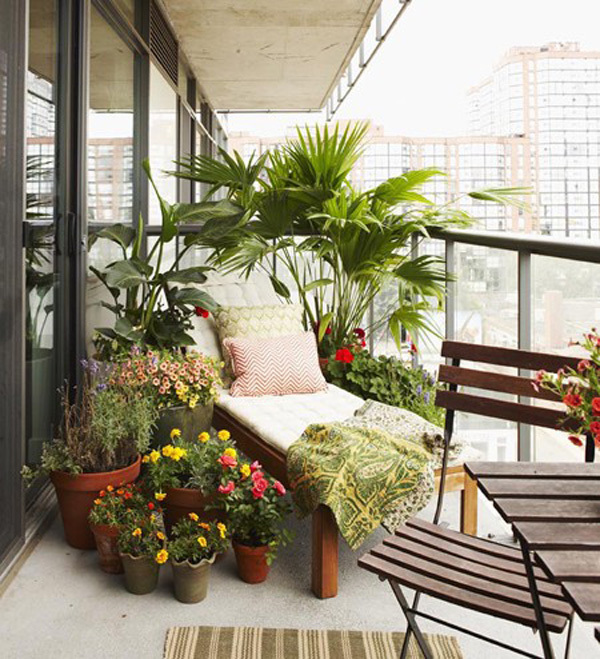 All plants require a certain amount of sunlight, so you must make arrangement in a way that the plants receive adequate amount of sunlight daily. Before you purchase the plants make sure that you know what all the plant needs to grow and how much space it requires. The most common mistake that people make while keeping a plant is to kill it by over watering it. 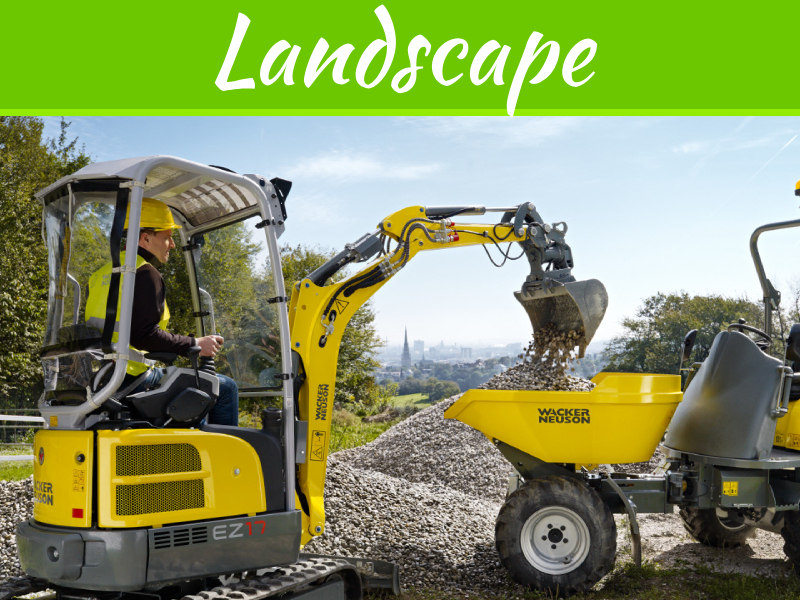 A plant requires a good drainage system so that it can get drain out the excess water. 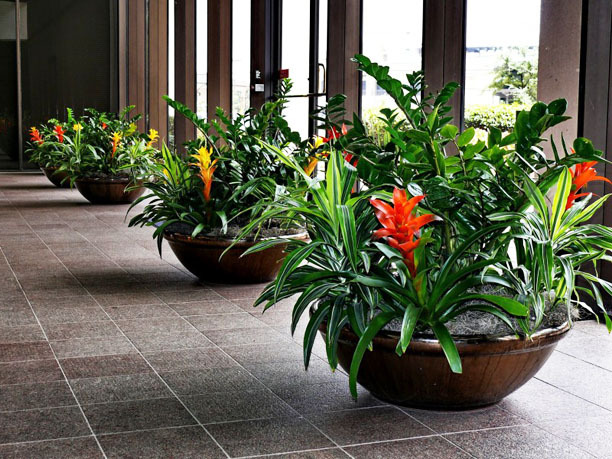 A good way to enhance the look of the indoor garden is to have the plants potted in a beautiful pot. The pots need not be expensive and still look fantastic.